Three years ago, during the summer of 2012, thousands of you began learning about the very recent history of abuse and exploitation—including slavery—in Florida’s tomato fields. These tomatoes (and the farmworkers who grow and pick them) account for 90% of this country’s off-season (November to May) supply. Our 2012 effort was designed to come alongside those farmworkers, specifically the Coalition of Immokalee Workers (CIW). For over 20 years now, the CIW have been advocating and achieving justice and transformation in this industry we all partake in. They have spearheaded a proven solution for eradicating abuse and exploitation and lifting up wages and meaningful labor protections in the form of the Fair Food Program. This is Worker Social Responsibility. When you learned about these abuses, and the Fair Food Program, thousands of you also took action, calling on three major grocery chains to join the Fair Food Program – Publix, Kroger, and Ahold USA (parent company to Giant, Stop & Shop, Peapod, et al). 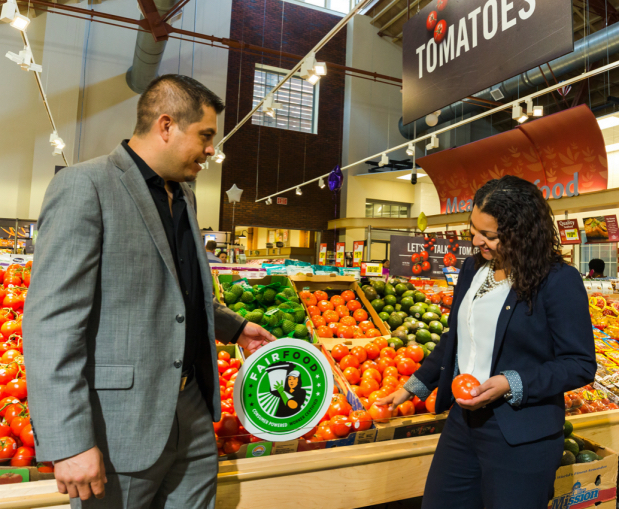 Most fast food corporations and food service providers have already joined thanks to the CIW's advocacy, but grocery companies–the major buyers of produce–were holding out. Their market influence was and is needed to maintain the successes of the Fair Food Program in this ‘new day’ led by farmworkers, for farmworkers. Over the past three years, IJM has delivered thousands of your letters to Publix and executives at Kroger and Ahold USA headquarters in support of this proven anti-slavery solution. YOUR voices were heard by these multi-billion dollar corporations, and many of you have transformed how you see and set your dinner tables as a result. And the CIW kept leading the way, showing up at shareholder meetings, marching, protesting, and advocating, joined by thousands of supporters of faith and conscience across the country. On July 29, 2015, Ahold USA became the first mainstream grocery chain in the United States to join the Fair Food Program. Yeah!!! We are clapping with delight here at IJM, and offer our deepest congratulations to the CIW in this major victory. Advocacy works! I strongly encourage you to read more of the CIW’s full coverage of this landmark agreement. 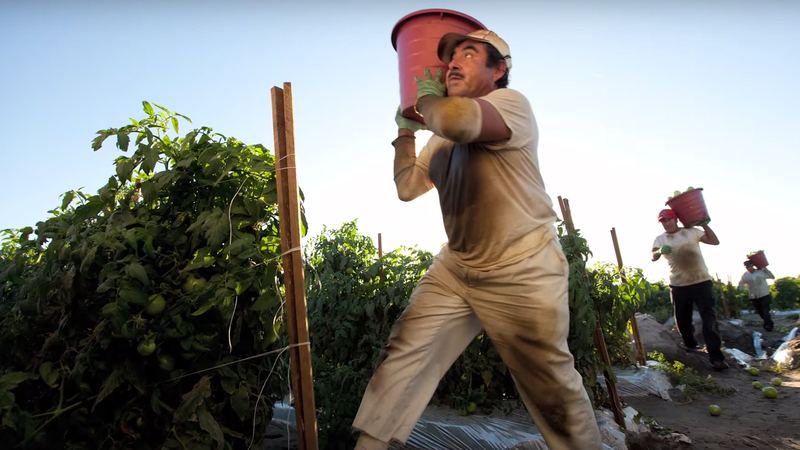 The Fair Food Program is a time-tested leader in improving the lives of agricultural workers, and we have observed the Program’s success over the past several years. Our companies and our customers care about the welfare of workers in our supply chain, and we believe now is the right time to begin an important new chapter in our partnership with the CIW. Furthermore, we here at IJM encourage you to continue supporting the important work of farmworker advocacy with the CIW with your voice and grocery dollars–especially until Kroger and Publix join the Fair Food Program. The CIW is proving justice is possible in the fields where our food is grown here in the United States. Welcome to a new day, Ahold USA! Advocacy works! Use your voice to fight for justice and register today for IJM's 2015 Advocacy Summit, in Washington, DC. Find out more and register today! Read more about the Fair Food Program. Read more about IJM's Recipe for Change campaign.